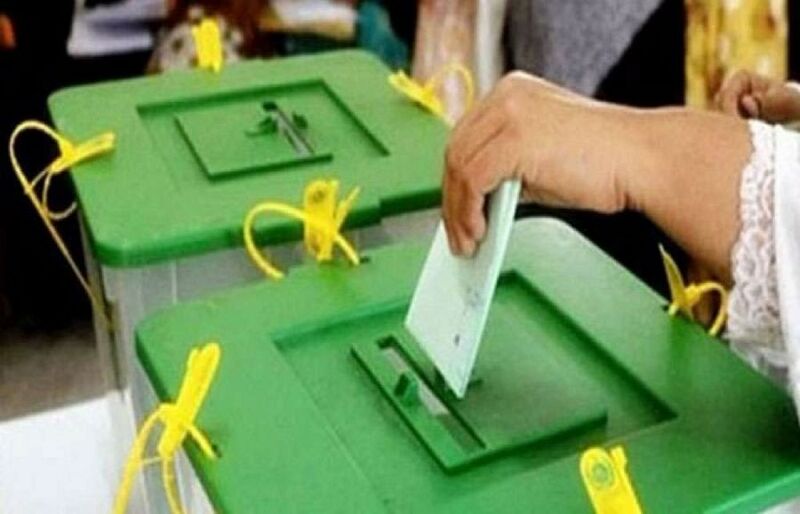 ISLAMABAD: Election Commission of Pakistan (ECP) Secretary Babar Yaqoob has assured that elections will be held in a free, fair and transparent manner. Addressing a news conference, he said that army troops are being deployed to conduct the elections peacefully. The ECP secretary said the code of conduct has been issued for security personnel as well. He said that only concerned officials will disseminate election results and that the process of printing and dispatching of ballot papers continues. He said that the electoral code of conduct is being fully implemented and that election-related material will be delivered at every polling station by July 24. Additionally, mobile phones will not be allowed in the polling booth.